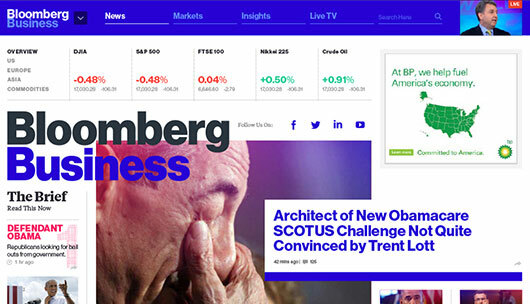 The launch of the Bloomberg.com redesign sparked some passionate debate over the last week, though digital editor Josh Topolsky seems unfazed. He shares some of his vision with Wired. Adobe's head of experience design, Michael Gough, joins Microsoft to lead design across products like Office 365. Alex Schleifer believes design-led cultures alienate non-designers, so instead Airbnb de-emphasize design and try to get the entire company to see the product from a users perspective. The concept of the fold still exists for every single user on every single screen, and the user experience changes drastically at that spot. A great series of diverse reads and insights from MailChimp's team of designers, developers and researchers. And it's now free to download. Jesse Weaver shares some excellent insights on succeeding at a startup and getting things done – Be flexible, be scrappy, and do the job that needs doing. 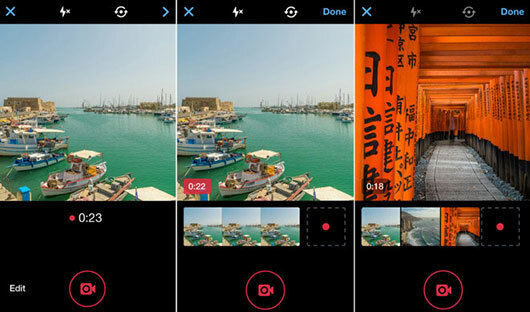 Paul Stamatiou details the prototyping-heavy process of designing Twitter Video for iOS and Android. Wired describes the update as “both intuitive and deceptively simple”. A quick guide to their battle-tested process for solving design problems. Design, prototype and test with customers, all in five days.